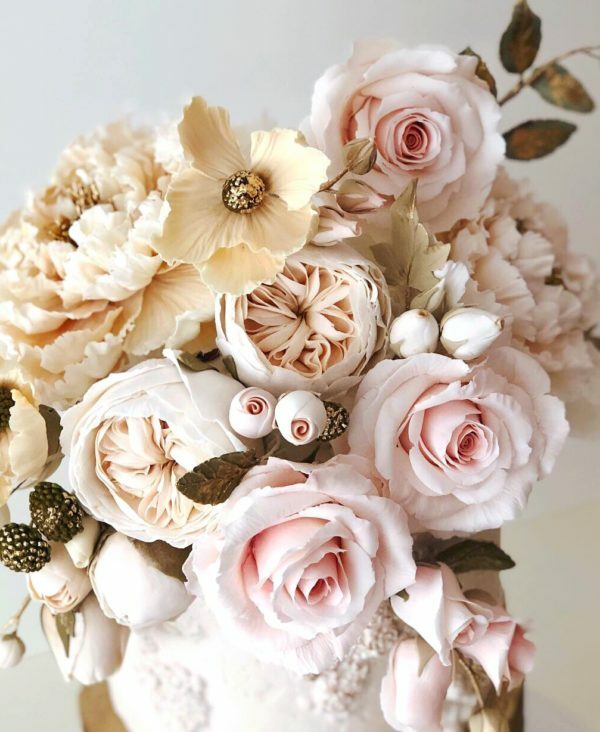 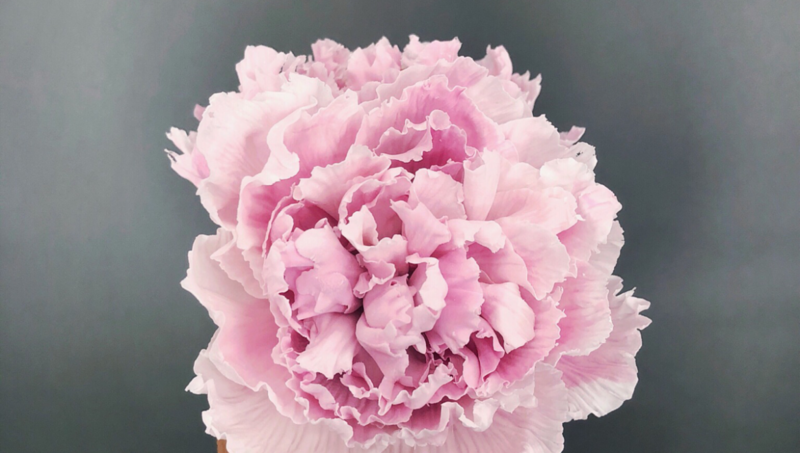 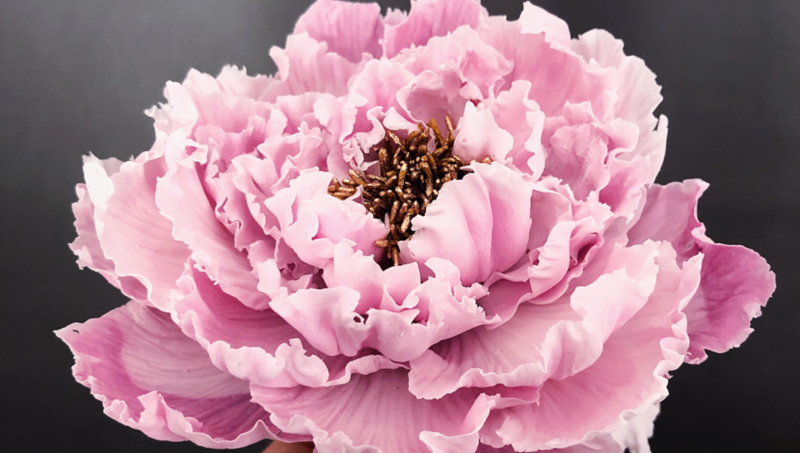 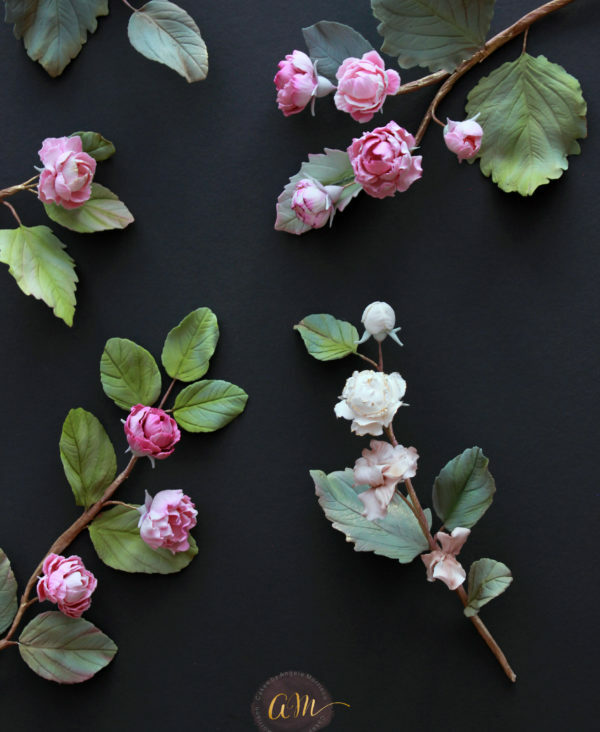 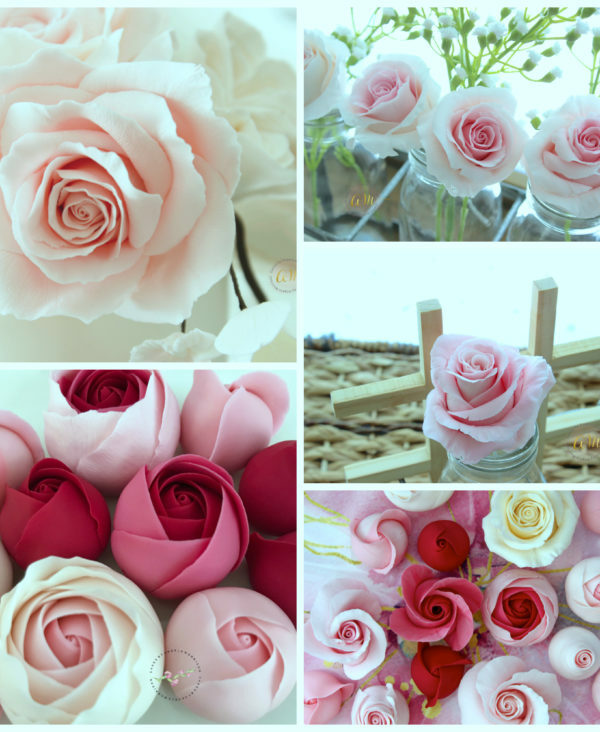 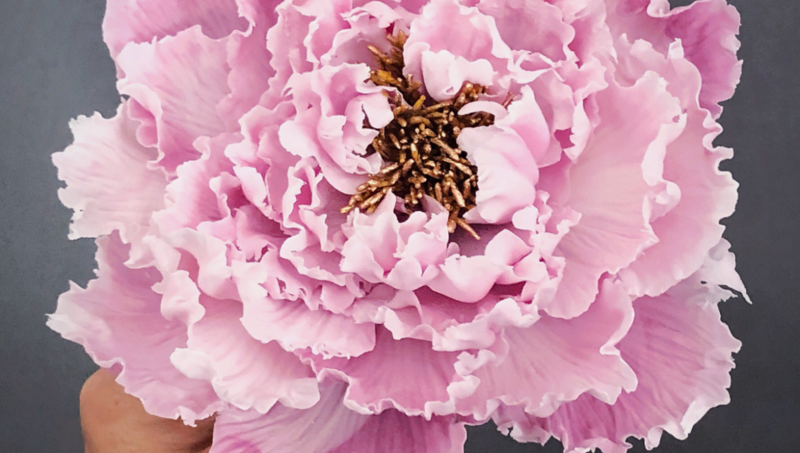 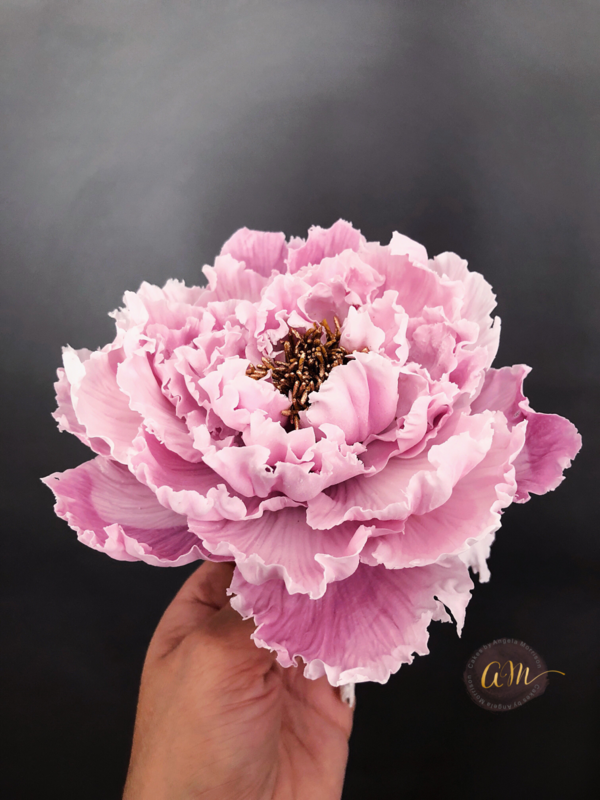 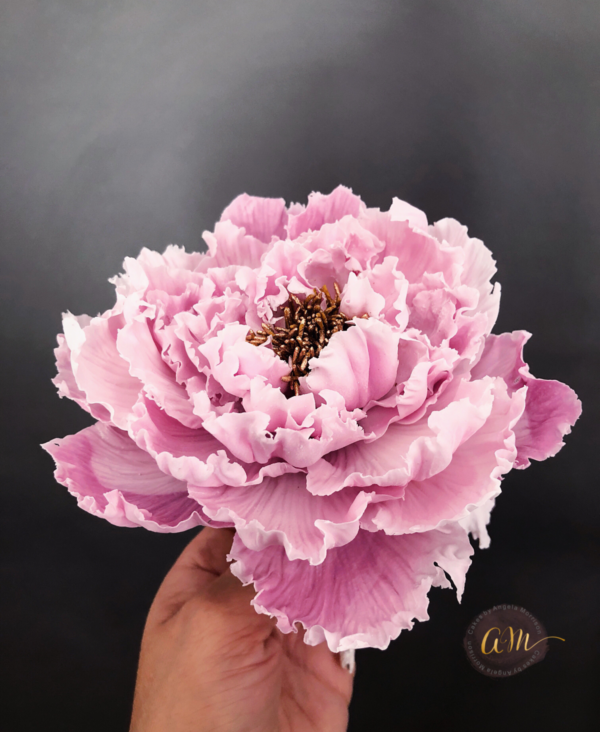 Learn Angela’s unique techniques on how to create a sugar peony flower. 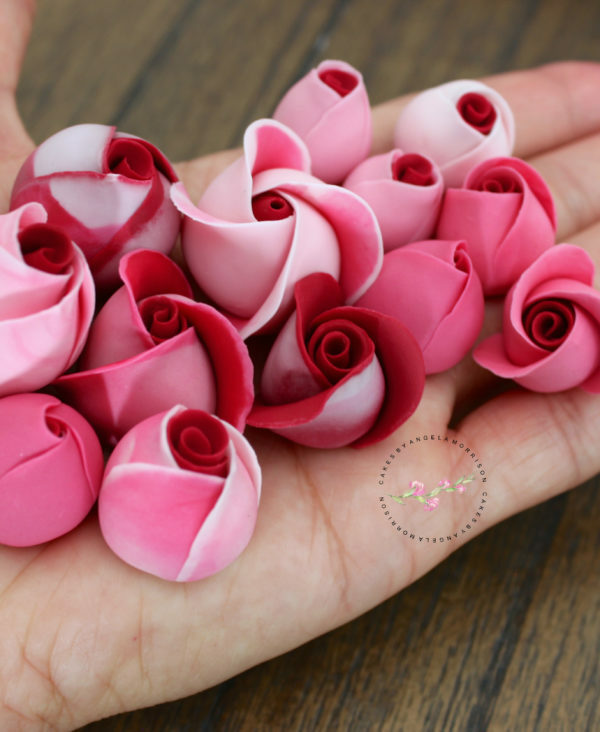 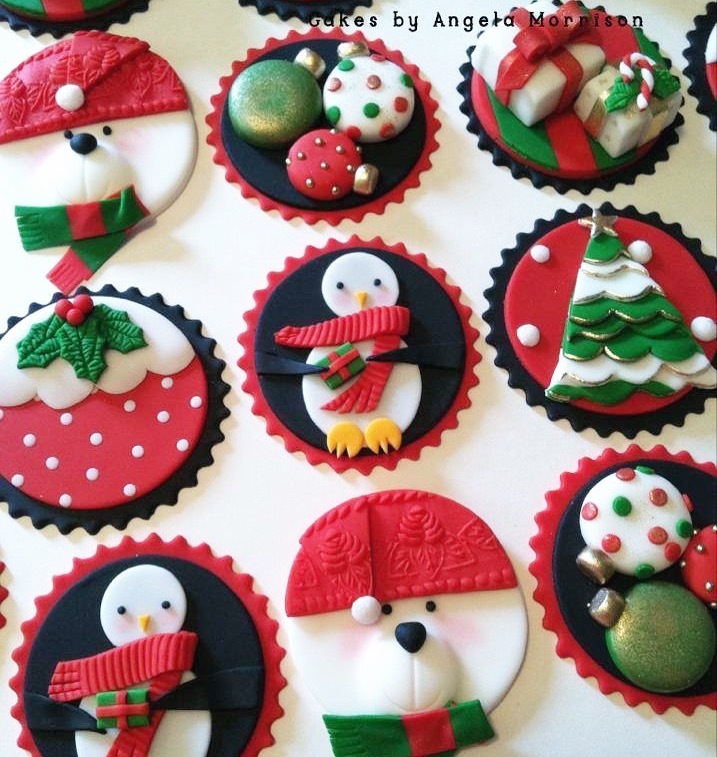 Whether you are advance or a beginner you will grow your sugar flower skills as Angela shares her signature flower methods. 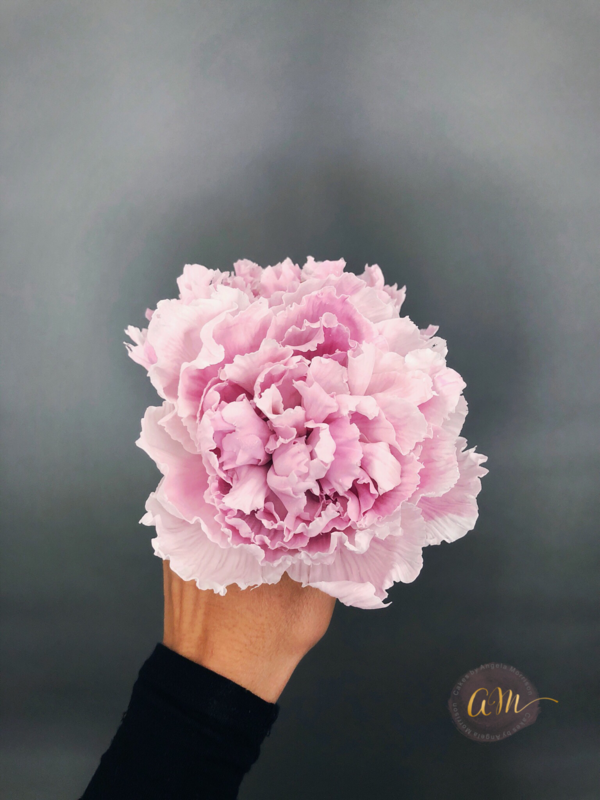 Once you purchase the class, you will receive an email with instructions on how you will be added to the private videos. 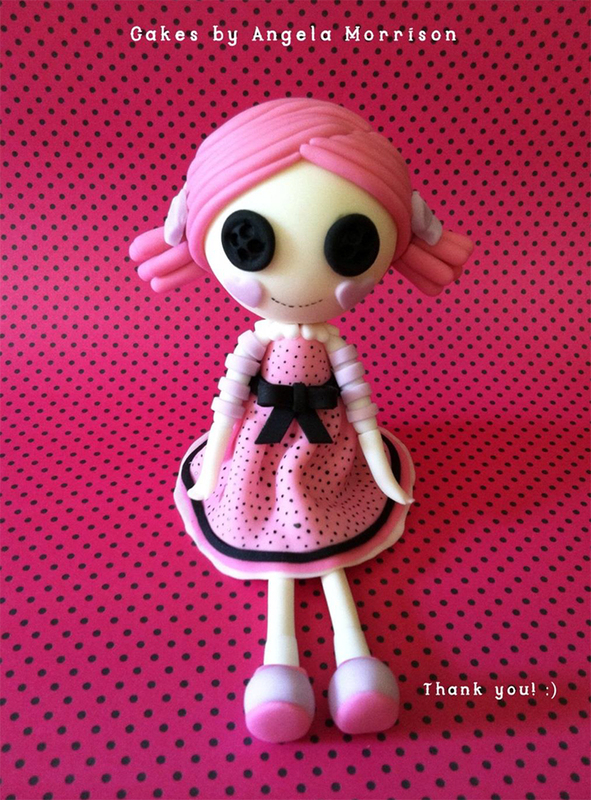 The videos are hosted by Vimeo, you will need to open a Vimeo account (free membership) and provide the username. 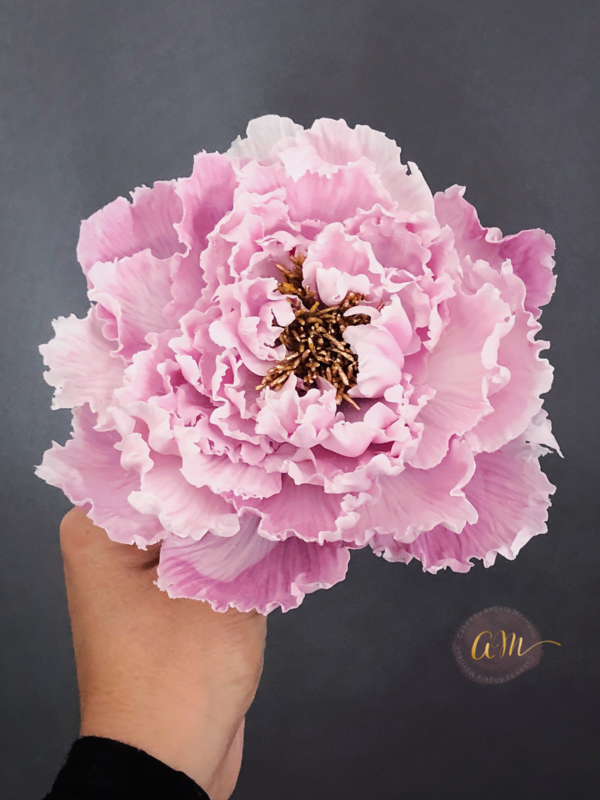 You will receive Angela’s help and answers to questions you might have.